In 2017, did anything extra-mundane occur for the supernatural genre in anime? 2017 was absolutely the year of sequels for the supernatural genre in anime. Among the five titles listed here, four are sequels. Only one is fresh from the oven of new anime creations! Since most of the titles here are sequels, I don’t need to tell you how unnaturally good they are because the fact that they were continued already tells a lot about them. As for the singular new entry, it’s actually a gem that managed to stay hidden from the sight of many. Without a second thought, here are the five best supernatural anime of 2017! Furthermore, if there’s a title that I missed, which you think deserves being recognized for this genre, I urge you to jot it down on the comments. 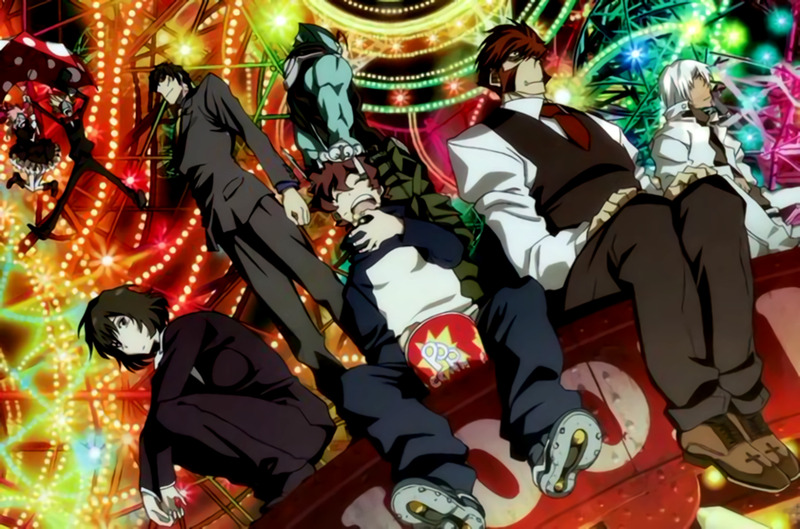 When it comes to style, the Kekkai Sensen series emphatically knows how to impress. So if you screeched in anticipation while watching its first season, you will definitely screech more with its much-awaited second season, Kekkai Sensen & Beyond. It’s business as usual in Hellsalem’s Lot. It’s relatively peaceful, yes, but chaos is still widespread, primary mysteries still remain unsolved, and the members of Libra still have their hands full trying to keep everything in the city at bay. As for the main hero, Leonardo Watch, his life is still plagued by distressing excitement—if that even is a term that exists! 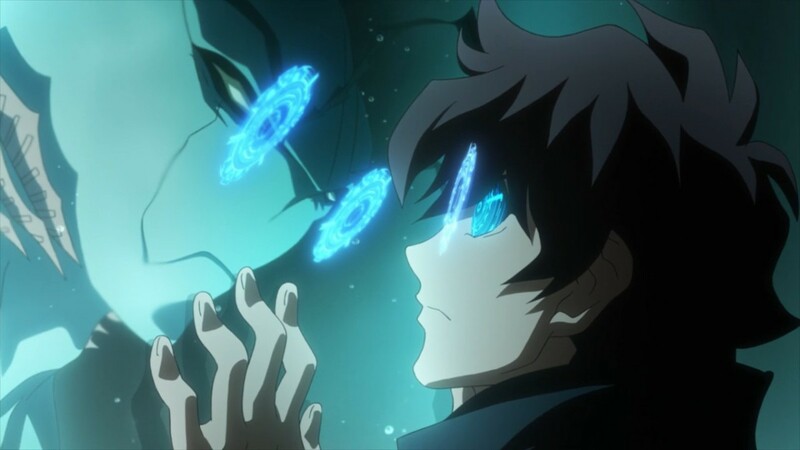 Kekkai Sensen & Beyond made me drop my jaw in awe much like how its first season did for me. Okay, maybe not that much, but it’s still at above-average levels. I just love how style and action blends well together in this show. Then adding in the countless supernatural doohickeys—ah, this show really knows how to mix-and-match elements together in order to produce a soul-stirring effect! In conclusion: Nothing’s ever boring when watching this show! After five heart-gripping seasons, Natsume Yuujinchou is back for its sixth season! WHAT?! SIXTH SEASON?! It must be really good to last that long! Indeed! It is great as it is potently captivating. This story about a young man who can see supernatural creatures and who is in possession of the extraordinary Book of Friends, succeeds in enchanting as well as befriending anyone with a simple touch to the soul. 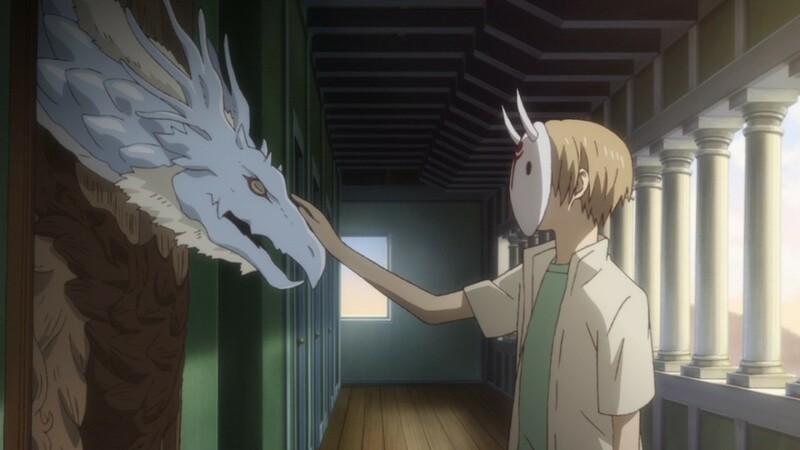 As with the past seasons, Natsume Yuujinchou Roku shares the same brilliance. Each episode is overflowing with heartfelt moments, meaningful lessons, and awe-inspiring tales. If you haven’t heard this anime until now, then it’s never too late to start watching it. It is truly worth it for all its mystical content, that I assure you! 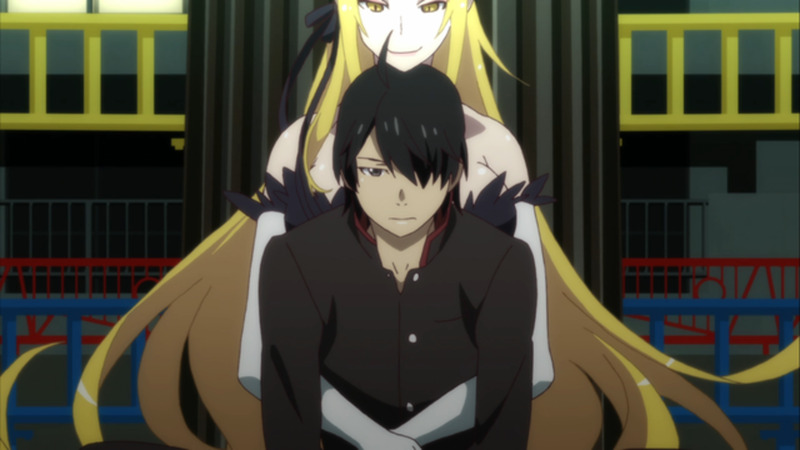 For the Monogatari series, 2017 will always be one of the most memorable years. All the years that paraded this series since 2009 were actually unforgettable, but 2017 was the year of its finale—and that is what makes this one particularly of the essence. It’s the end to conclude all ends. It’s the culmination to everything that has happened thus far in the main story. 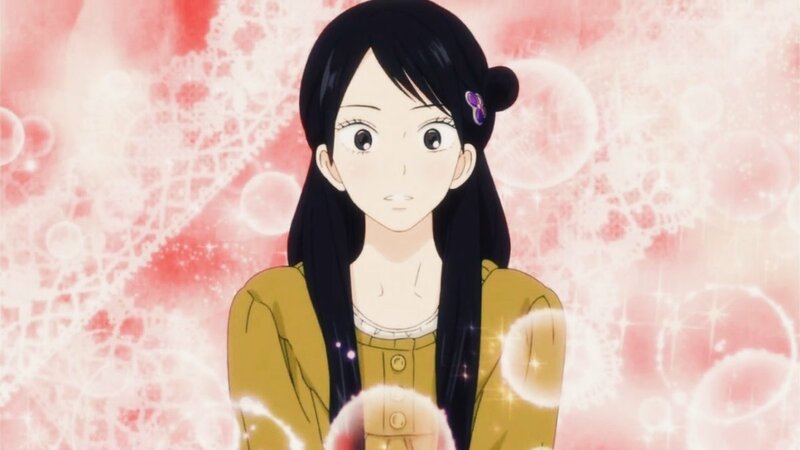 It’s the much-awaited graduation of the series that many people have come to deeply cherish in their hearts. Owarimonogatari 2nd Season manages to wrap everything up beautifully. It especially succeeded in tying all the loose ends from the previous seasons. It was a long and arduous supernatural adventure for Koyomi Araragi and friends, but as a popular saying goes: All’s well that ends well! This masterpiece will never be forgotten. Even though not everyone has an acquired taste for it, that just proves that it is indeed a sophisticated work of art. Many would say that only people of culture will be able to appreciate it, and that is true to some extent. But I would say that if you haven’t tried watching it before, please give it a chance. I am certain that it will be able to please you in one way or another. After all, it wouldn’t have lasted for nine years if it wasn’t a chef-d'oeuvre that is tremendously worth gawking at. I’ve always wondered why this show never appeared since its parting airing in the early 2000s. And the reason I’ve stumbled upon for that is—there’s not enough source material! Even now, no one knows what the future holds for this series. But thank heavens that Saiyuki Reload Blast finally showed up in 2017! In this continuation of the Saiyuki series, Sanzo’s party has finally reached India. The evil miasma is getting thicker, and the dangerous demons are becoming even more ruthless and rampant. It’s a good thing Sanzo’s party never backs down from anything! With this goofy yet immensely powerful group consisting of Sanzo, Goku, Hakkai, and Gojou desperately trying to rid the world of nasty demons, the future may not be as bleak as everyone seems to think. 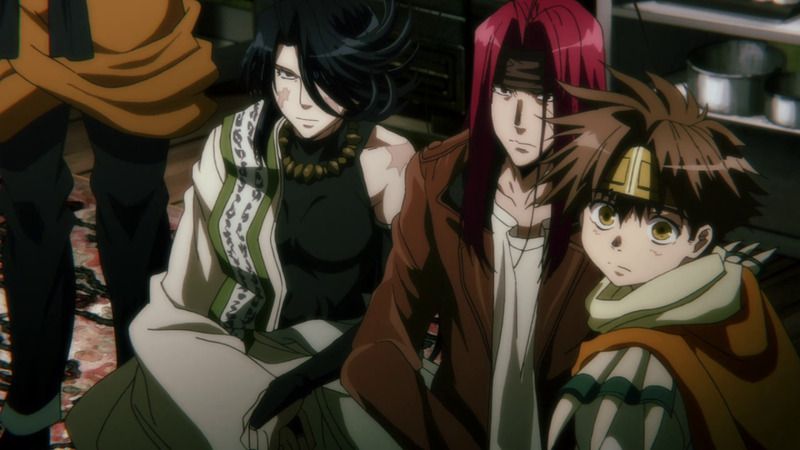 Saiyuki Reload Blast proves that the Saiyuki series is still as invigorating as it was in the past. It still is fully armed with lots of goofy moments and engaging action scenes. While it does get serious when it needs to be, its supernatural hijinks are actually what keeps it moving and kicking. I can confidently say that this show is still as good as it was before, if not better! Complex as it may seem to be, Sakurada Reset, in its totality, is a rare supernatural show that failed to grasp the attention of the masses in 2017. Its enigma and mysticism may be puzzling to the core, but in reality, only time is what’s needed in order get a full understanding of it. If you’re one of those few who didn’t give up on this show, I’m sure you know what I’m talking about. For those who haven’t the faintest idea of what this show is, by all mean—pick it up and watch it! 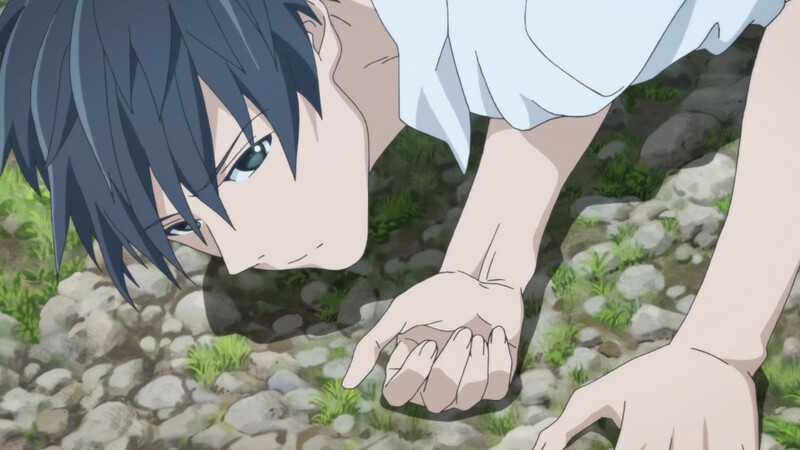 In Sakurada Reset, a place called Sakurada holds a curious peculiarity. Its inhabitants possess mystifying powers. Of all the powers available, the faculty to reset time and the ability to remember everything will soon come into play and get involved in an elephantine conspiracy. Say what now? This show is about special powers and abilities?! As interesting as the premise is, this anime isn’t about battles, power-ups, and mindless magic acts! It’s more about the characters, the place they live in, the circumstances they have, and the truth that’s gloomily lurking in the shadows. Sakurada Reset is meant to be viewed with a critical eye. If possible, it should be dissected under a microscope and observed conscientiously. It doesn’t shine from the get-go with only a few pieces of the puzzle available. The only way to truly appreciate it is to collect all the puzzle pieces, assemble them all together, and scrutinize it with the whole picture in plain sight. 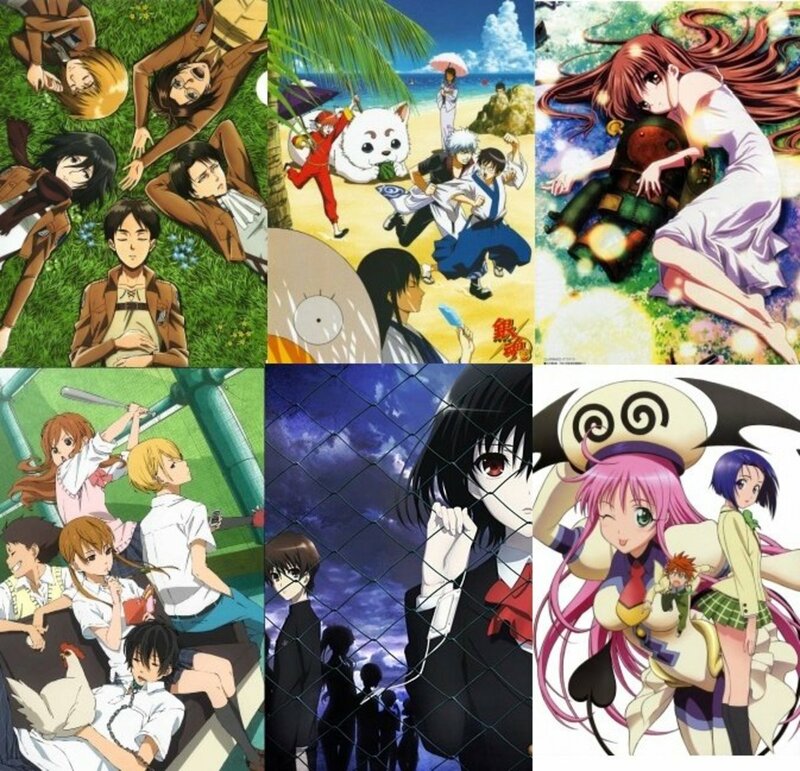 Which of the titles listed is your favorite 2017 supernatural anime?